Help Sam raise $3,500 for Save One Life! 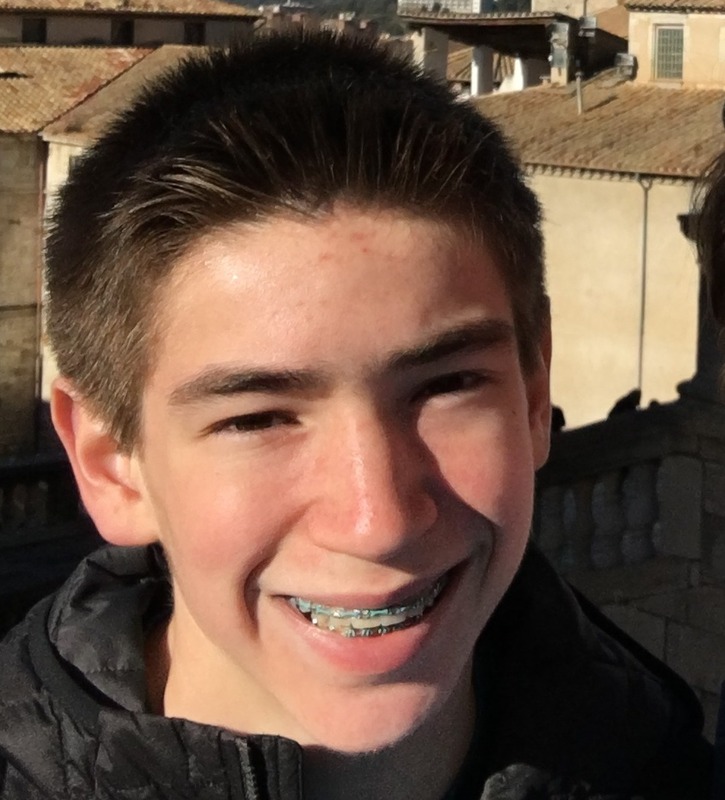 Sam Palmer us a 14 year old sports enthusiast who loves history and discovering new cultures. He will be starting 9th grade at Harriton High School and has a highly developed sense of adventure. After hearing so much about his dad’s climb 3 years ago, he is ready to take on the challenge of summiting the highest peak in Africa. More importantly, he is excited to learn more about the challenges of living with hemophilia in developing countries and helping to improve people lives.